Camel crickets are funny looking insects that some people are afraid. 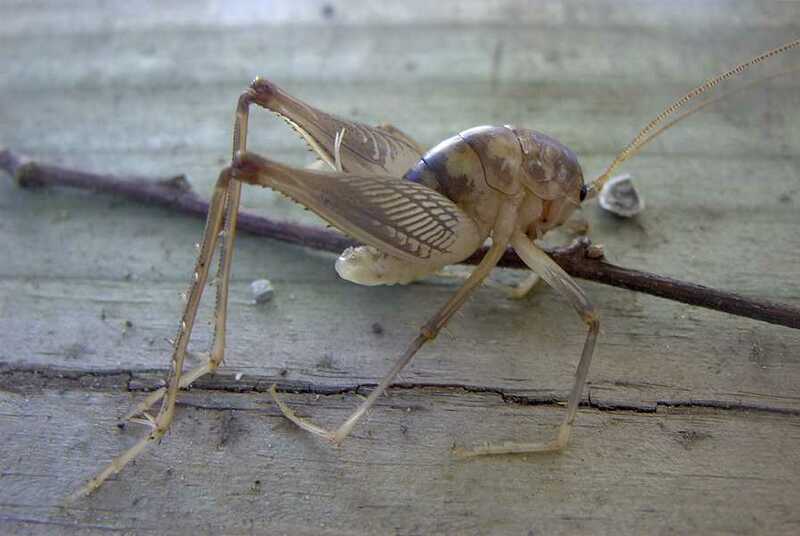 The camel cricket is harmless to humans and dosen't even make a noise like a regular house or field cricket. The camel cricket is considered a household pest because they eat almost anything like fabric or cloth.